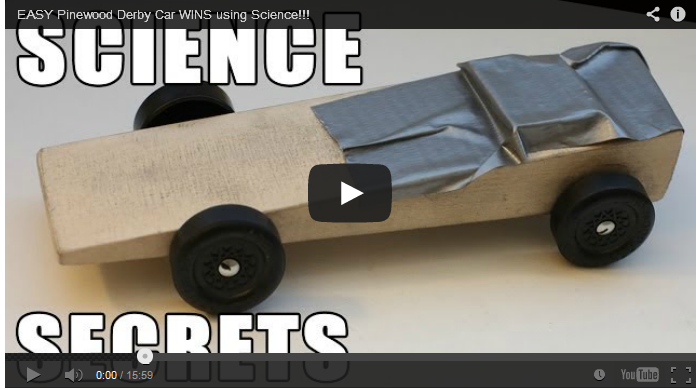 Mark Rober has put together a great video on what is really important when building a Pinewood Derby car. As with any PWD modification, be sure they are legal for the rules your pack or district uses. For instance, it is really common for rules to prohibit wheel thinning. Nonetheless, the advice Mark gives is spot-on. As a bonus there is video of a cool jet propelled car.